Find our #parlourpooch Rolo his Curl’s Best Friend! 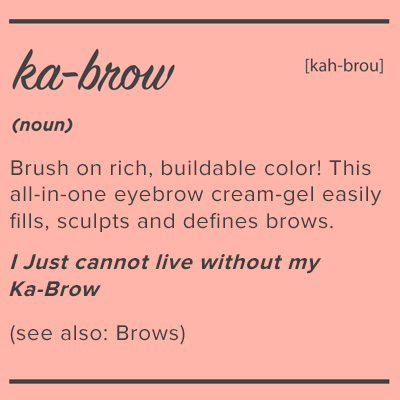 Are you sitting down Benebabes? If not, then in the interest of health and safety, please grab a seat as the sheer cuteness of this post may cause you to faint/melt/cry with joy. 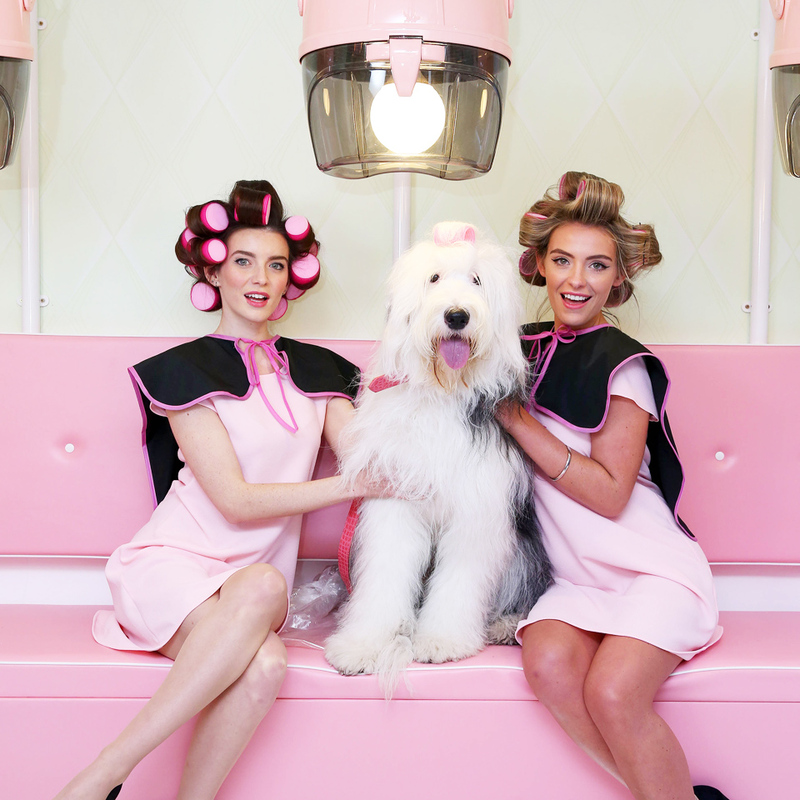 To celebrate the launch of roller lash, we’ve opened the doors of our pop up parlour, “Curls Best Friend” in Soho, London and now we would also like to introduce you to our adorable #parlourpooch, Rolo. You may have spotted him wandering around but if you haven’t had the pleasure of meeting him yet, say “hello” to Rolo! Isn’t he just ADORABLE? He has a secret to let you in on… Although us Benebabes spoil him ROTTEN, Rolo is still looking for his very own “Curls Best Friend”, which is where we need YOU! Do you have a gorgeous pup that also needs to find his best friend match? Then shout out about it! The lucky pooch will WIN a pamper session at their local dog parlour and the gorgeous owner will get £200 worth of Benefit products!  Post a picture to our Facebook Wall, BenefitCosmeticsUK with the hashtag #parlourpooch. Our favourites will be awarded with Rolo’s “Paw Print of Approval” and the overall winner will win the ultimate prize for you and your pup! Want to get to know Rolo better? Rolo will be taking over our Twitter at various times throughout March, so be sure to follow us and get in all your doggie related questions!! We can’t wait to see all your #parlourpooch snaps!